I wondered if this didn’t show the bias of the librarian (or whoever made the purchases) in favor of nonfiction and practical education instead of “recreational” reading. So I went looking to see what goes out in our library now. We certainly purchase more fiction than nonfiction in the adult section as you can tell by the New Book shelves. As I write this 37% of our new books are checked out. Is that because those books have the most “buzz”, the shelves are easy to browse, or are people looking for the newest by their favorite authors? 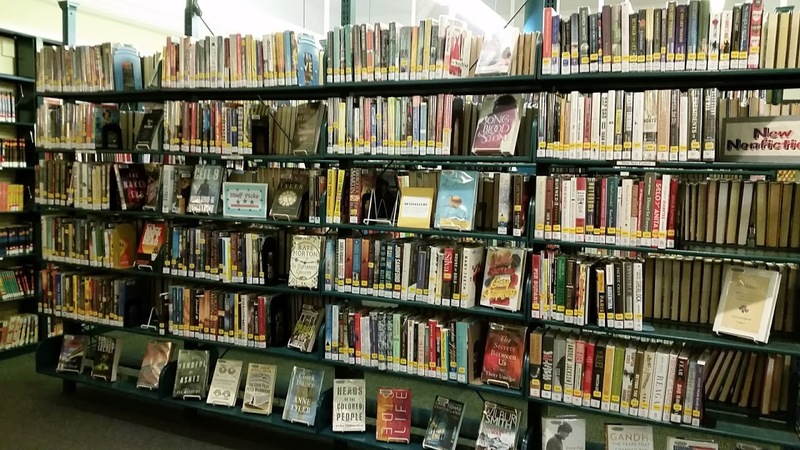 I could look at the numbers of our books, dvds, audiobooks and ebooks that are checked out, but, really, because we borrow books from other libraries in the SAILS system and even items from other Massachusetts libraries, that would not give an accurate picture of what our people really are reading. Next ›What Goes into Creating a Display?